When you think of God’s own country, that comes to your mind are beautiful landscapes and charming houseboats. 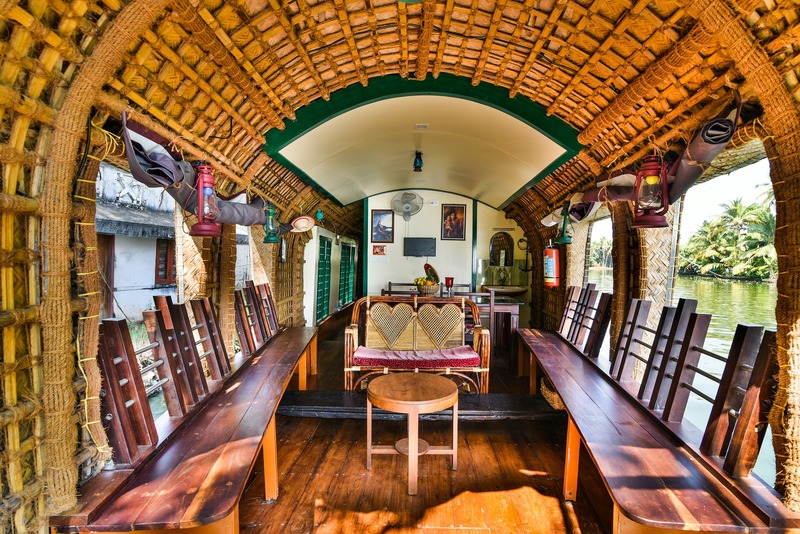 Kerala Houseboat is one of its kind in the nation. 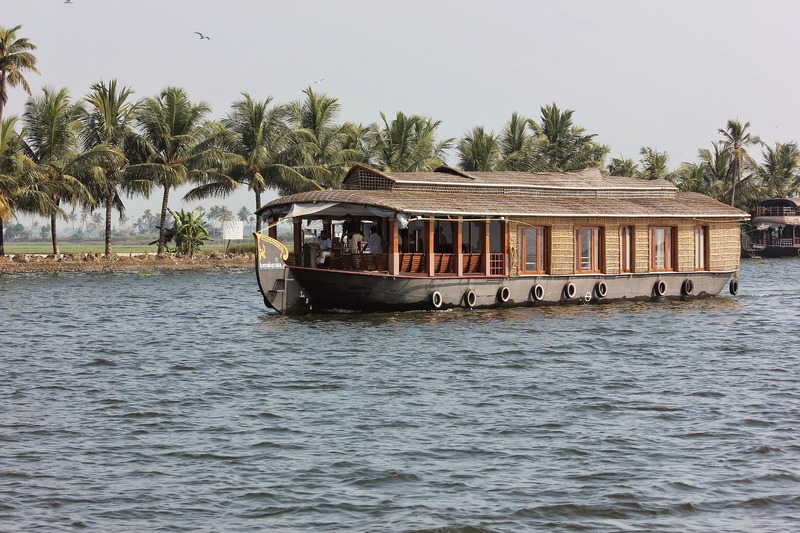 The Houseboats are operated in the Vembunad lake either from Alleppey or Kumarakom, the land of backwaters. 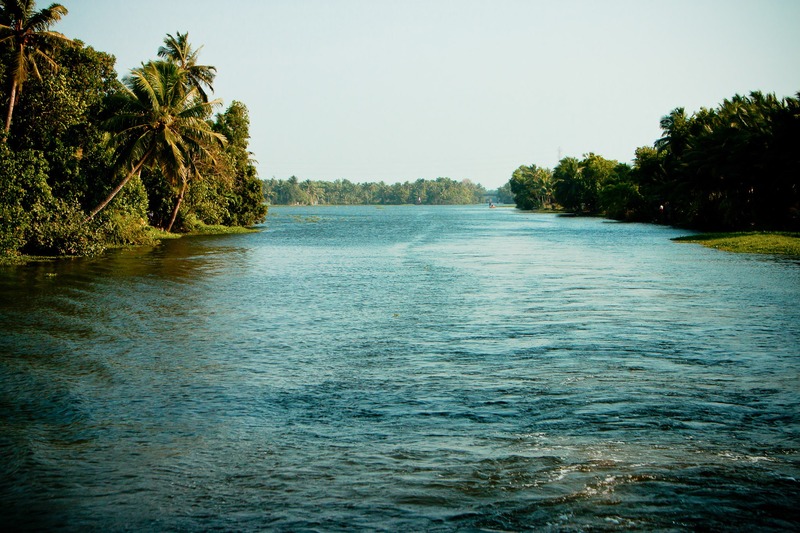 Alleppey is fondly referred to as “Venice of the East”. 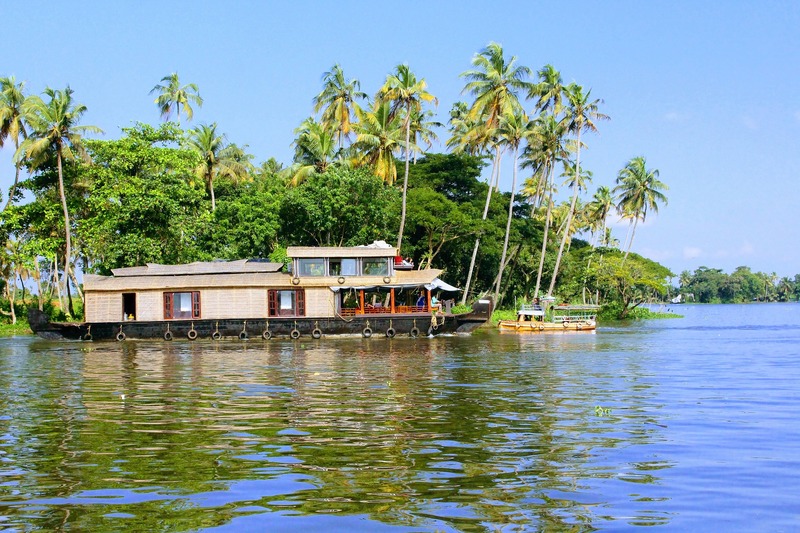 Houseboats, locally known as Kettuvallam meaning Kettu (tied with ropes) Vallam (boat). Earlier, these boats were used to transport rice, spices and other cargo for centuries up and down the lake. since the transportation has advanced in the modern days, the boat owners had altered the boats for leisure trips maintaining the economy. The new boats are manufactured in the same region with the products sourced locally. You cannot find nails in the boats as the wooden planks are secured firmly by the coir ropes. 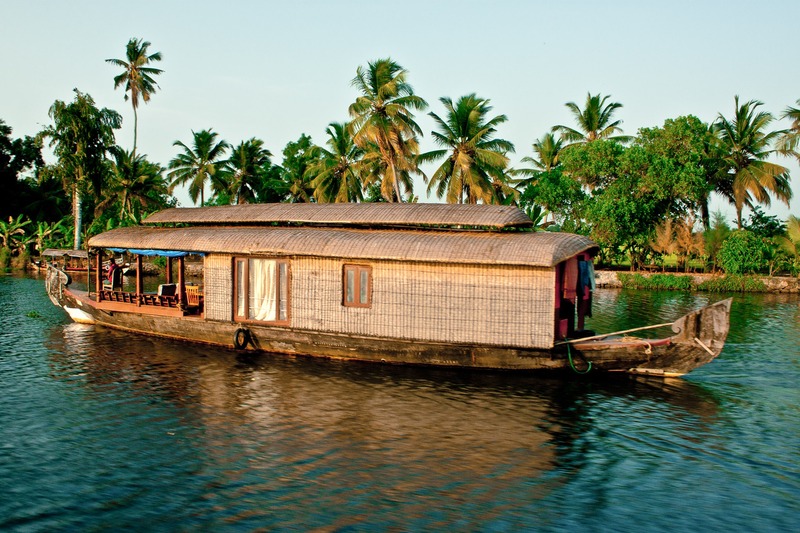 Cruising on the backwaters while relaxing inside the houseboat is a bliss. 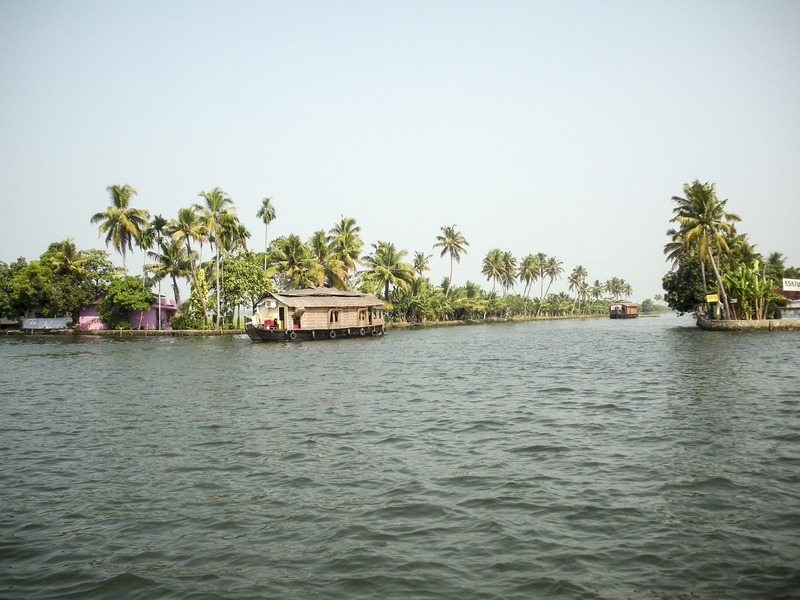 The boat cruises through the narrow canals, rivers and on the backwaters. You can experience the view of churches, villages, local market on the lake and the low lying paddy fields. You can stop by a nearby village and visit a market. Drink fresh tender coconut. Have your meals on board the cruise that is cooked specially for the guests in the houseboat itself. Houseboat differs in size, number of rooms, style and comfort levels. Basically, there are a lot of single bedroom houseboat which you can hire entirely which accommodates 02 adults & 02 children or 03 adults with an extra bed. If the group size is big, you can hire houseboats accordingly. Houseboats are available from Single bedroom houseboats to 11 Bedroom houseboats. Rates vary with their interiors and luxury levels. The basic one-bedroom houseboat charges would be approximately INR 9000 per night with all meals on board and the rates go up according to the category of Houseboats. Some Houseboats have an upper deck from which the views will be fantastic. The houseboats will be anchored in the evening in the boat jetty to avoid tangled with the fishing nets. 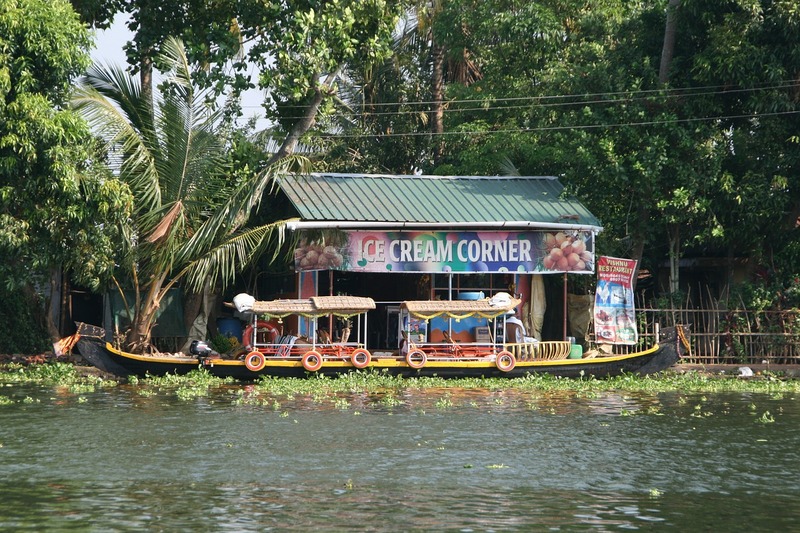 These houseboats even offer day tours on the Vembunad lake for the tourists. They provide lunch and the cruising time for the day trip is around 5 hours. People who wish not to stay overnight in Houseboats can pick this option and enjoy the cruise during day and stay in hotel overnight. You can see a lot of houseboats being operated on the Vembunad lake all over the day. The check-in time of the houseboat is 12:00 noon and check-out time is around 10:00 AM the following day. The day starts with lunch followed by evening snacks, dinner and breakfast on the next day. If you wish to have any special food, you can request the same to the chef available in the boat or during the booking. The food in the houseboat will be delicious. The boat race in Kerala is famous. The most famous among them is Nehru Trophy Boat race or Vallam Kali as locally known. It is a form of Canoe racing. It is mainly conducted during the harvest festival Onam. 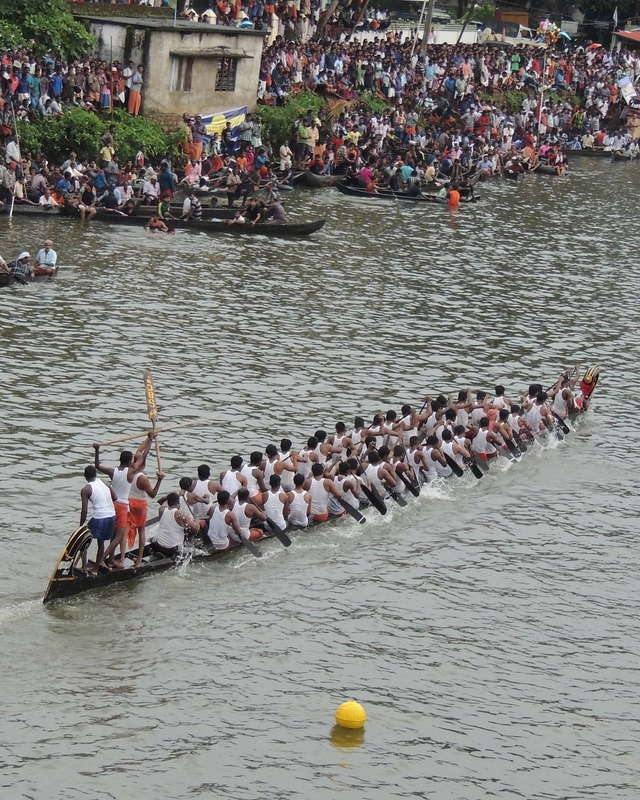 The race of “Chundan Vallam” (Snake Boat) is the major event. Hence Vallam Kali is also known as the snake boat race and is a major tourist attraction. The Nehru Trophy Boat Race is a popular vallam kali event held in the Punnamada Lake near Alappuzha, Kerala, India every year. Its course of length is 1.4kms. 120 feet canoes made of wild jack wood carrying around 100 rowers moves like a snake in the backwaters is a treat to the tourists and local people. These boats went near to extinction and reversed back great to present day popularity. 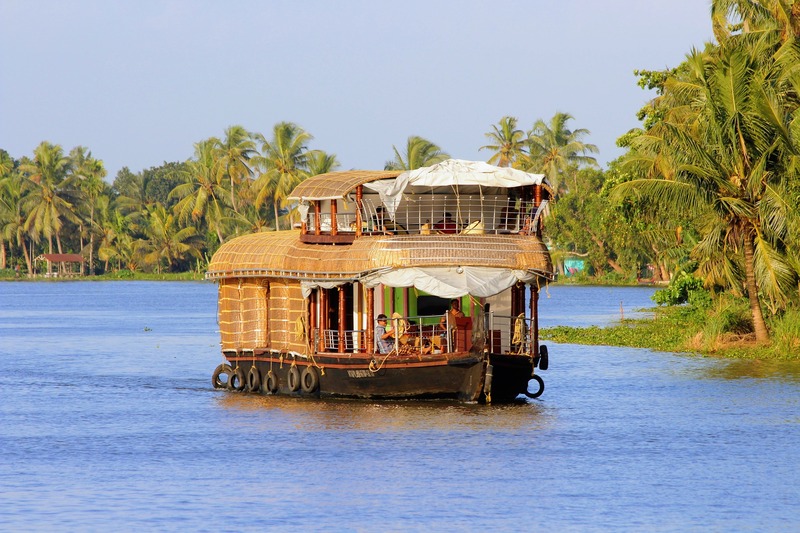 Enjoy your summers in the houseboat cruising on the Vembunad backwaters. Best time to stay in a houseboat is between October and May. You can share your thoughts in the comments section.